Among film critics, gamers are probably the most judging of them all. If a videogame adaptation doesn’t sit well with us, we will bash it down into history, never to be forgotten. We should know, we’ve done it to all existing game-based films. 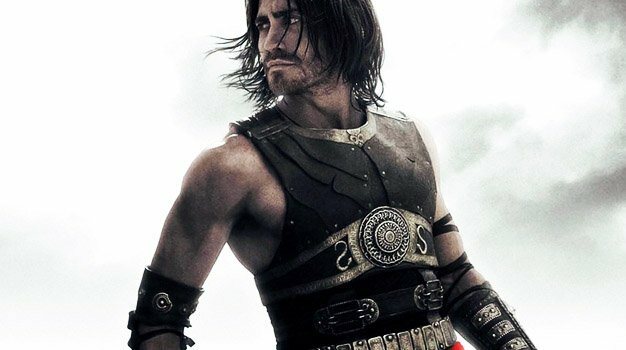 But, according to Prince of Persia: The Sands of Time star Jake Gyllenhaal, this movie will “reinvent videogame adaptations.” When asked about it by MTV Movies, Gyllenhaal said “you have no idea what you’re going to see. It’s really good.” He added, “I can say right now, this will reinvent the videogame adaptation, this will finally pull off and does finally pull off what everybody hopes that videogame adaptations would.” Judging by what we’ve seen so far, the man might be on to something. All in all, that is a bold statement Mr. Gyllenhaal, and you have no idea how much we want to believe your words. We’ve endured sucky adaptations long enough. Make history!